Everything in general was amazing. The views are beautiful. Nice walking pads. Makes me feel back to my infant. its location in a really old village with wonderful walks around. Excellent location. Nice deserted village and ideal lication to explore Peneda-geres national parc. Casa da Fonte is located in the center of Campo do Gerês village, inside Peneda Geres National Park, which is excellent. The house (T1) is very spacious and the cuisine is full equipped. The balcony has an excellent view to the mountains! Excellent value for the money! Localização, comodidades do apartamento, a simpatia do anfitrião e da funcionária D Fernanda, vista do apartamento, lareira. Local calmo e confortável, mas com acesso um pouco longe da vila do geres. Aldeia é linda e situada numa parte do gerês espetacular. A casa era espectacular. Com todas as comodidades disponíveis, cozinha equipada, roupas banho e de cama. Tem uma lareira, que deve ser bastante agradável no tempo mais frio. O T1 em que fiquei tinha duas televisões, uma no quarto, outra na sala. A entrega da chave é super prática! O dono da casa envia-nos uma mensagem com um código para entrar. Mais simples não há. Gostei do local onde estive instalado, era exatamente o que pretendia. Um sitio perfeito para um retiro de fim de semana. Os utensílios de cozinha eram os essenciais. 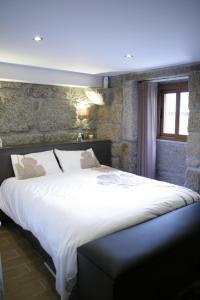 Lock in a great price for Casa da Fonte - rated 8.7 by recent guests. 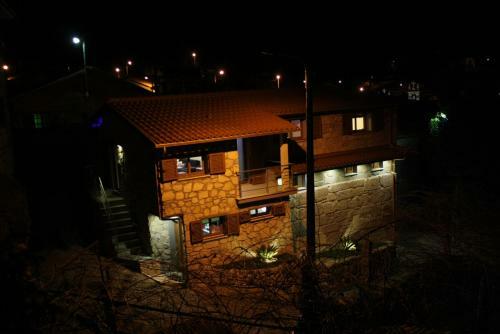 Located in Campo do Gerês, Casa da Fonte provides accommodation with free WiFi and flat-screen TV. All units are equipped with an oven, microwave, a coffee machine, a toaster and kettle. Some accommodation includes a kitchen with a dishwasher, living room, and a private bathroom with shower. Braga is 26.1 miles from the apartment, while Geres is 8.1 miles away. The nearest airport is Francisco Sá Carneiro Airport, 58.4 miles from Casa da Fonte. 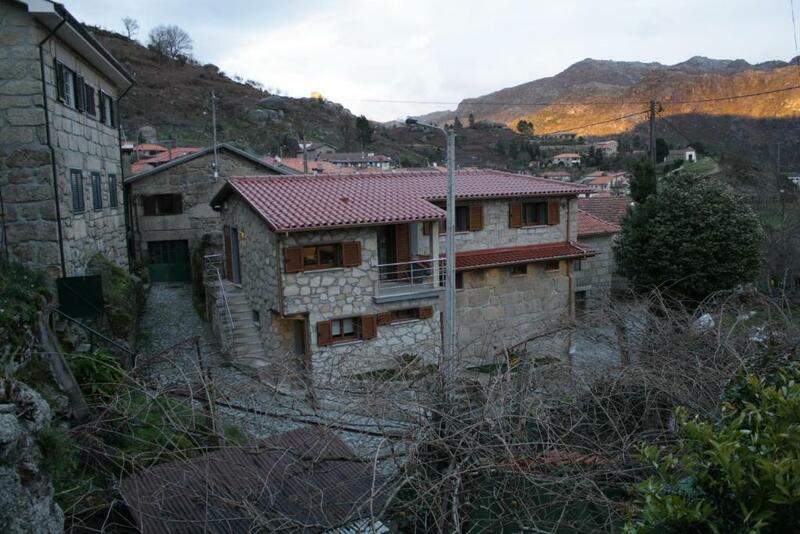 This property is also rated for the best value in Campo do Gerês! Guests are getting more for their money when compared to other properties in this city. Casa da Fonte has been welcoming Booking.com guests since 2 May 2016. When would you like to stay at Casa da Fonte? This holiday home features a sofa, balcony and microwave. This holiday home has a stovetop, kitchenware and private entrance. The Fountain House invites you to a relaxing getaway between mountains and rivers in this paradise. Bring the family, and let yourself be enchanted by the green and blue beauty of Geres, in a world of perfect harmony animal.Localizada in the peaceful village of Campo Geres. Escape the city and come to find out that Geres has to offer to offer. Bring the family, and let yourself be enchanted by the green and blue beauty of Geres, in a world of perfect harmony animal.Construída in stone, Fountain House remains unchanged at the end of more than 100 years, now restored to provide the best comfort possible guests. Located in the peaceful village of Campo Geres, manages to convey to you all peace, quiet and tranquility that so well is to combat stress. Come live wonderful days at Casa da Fonte, enjoy nature, to have fun with family and / or friends and feel the Geres in full. House rules Casa da Fonte takes special requests - add in the next step! The access code to enter the property will be sent by the host to the guest by message. This place may look good in pictures but once we got there we found plenty of unpleasant surprises: Thick smell of cooking grease mixed with perfumed cleaner, with visible traces of having wiped surfaces with a greasy cloth. Sofa is too cheap to be comfortable, same with balcony chairs made of plastic that is already falling apart. Fire place starts buzzing once it gets hot, and internet connection doesn’t work in spite of the owner promising someone would come to check. Bedroom was fine if it wasn’t for the constructions works taking place right underneath, with loud power machines running from 8am. In addition, next door there is a chapel with four massive loud speakers playing out the same tune every half hour. Unfortunately there was a little problem with the water heater.